D. Montagnana was born in 1683 and was a student of Amati. From 1708 he worked in Venice where he died in 1756. 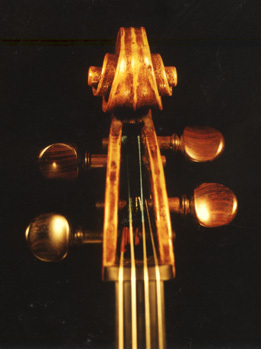 Montagnana was among the most outstanding of the Italian violinmaker. His cellos are among the most sought after. Our Montagnana model corresponds to the instrument that Boris Pergamentshikoff (built in 1735) played - a very voluminous instrument. 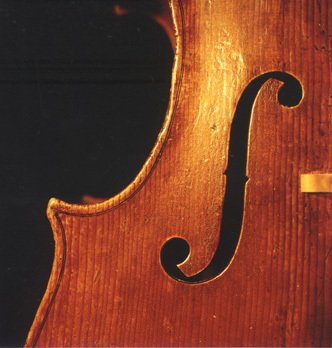 If you are interested in such an instrument, please use our contact form. We will get back with you promptly.